Cosmetic dentistry procedures are designed to improve the strength, stability, look and feel of a tooth. Using the right treatment methods, Orlando cosmetic dentist Dr. Puig can transform your smile into one that you are proud to share. If you are seeking cosmetic dentistry in Orlando, we recommend contacting our office to discuss your current oral health needs. If you are on the fence about cosmetic dentistry, here are some of the top reasons why it’s one of the best dental treatments for millions of people. 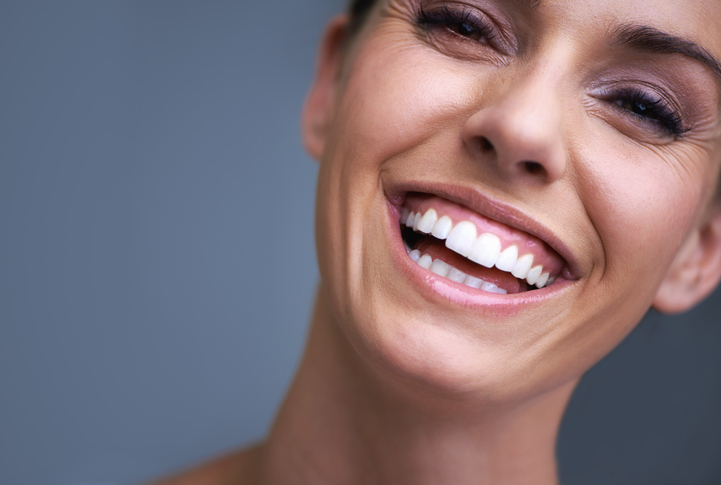 Cosmetic dentistry is designed to improve the look of your smile. When you have a smile that does not have stains, broken, cracked, and missing teeth, it is easier to feel confident in sharing your smile with others. Having a healthy-looking smile does make you feel more approachable to other people, and has been proven to help increase the chance of getting a new job or a promotion. Headache relief. Crooked and misaligned teeth can alter the way you bite, which causes tooth pain and headaches. Crooked teeth also cause excess pressure on the nerves and gums, which in turn causes headaches. Healthier appetite. When your teeth are missing, broken, and cracked, it is hard to enjoy eating. If you have ever had a drink of cold or hot liquid only to have your tooth explode in pain, it’s time to come see Dr. Puig to repair it and help you get back into healthy eating habits. Reduced risk of gum disease. Cosmetic dentistry treatments can help to reduce the risk of gum disease by removing plaque below the gums. Reduced risk of serious tooth decay. Cracked, chipped, and broken teeth can lead to serious decay concerns, which could even lead to root canals and extractions. Reduced stress. If you are always concerned about sharing your smile due to embarrassment, it causes an additional stress in your life that you simply do not need. Consider cosmetic dentistry to help you have a healthy smile once again and avoid being stressed when interacting with others. Receiving cosmetic dentistry can impact the way you eat and drink. Once you have a whiter smile, you may shy away from old habits (like drinking soda) that can stain your teeth. If you are seeking cosmetic dentistry, Contact us to schedule a consultation today. Copyright © 2012-2015 Dynamic Smile Design. All rights Reserved.